Connect is the perfect place for you to grow in your personal relationship with Jesus. This two-session experience is enjoyable and enlightening as it equips you to discover your unique purpose and to experience the joy of using your gifts to make a difference. 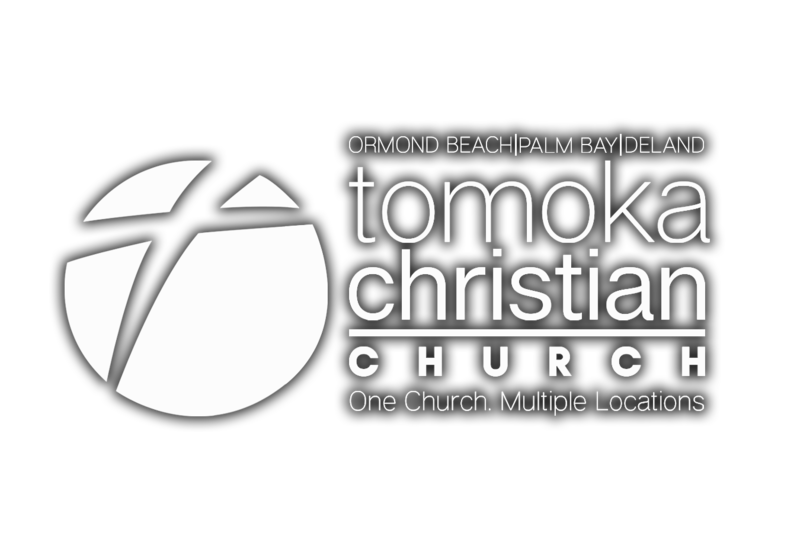 This course helps you take the next step of your choice – whether it be making a decision to follow Christ, to join as a partner with Tomoka, sign up for a Community Group or serve in a ministry. Ormond campus – Free Donnie’s Donuts! Meets at 9:30 AM on the first two Sundays of the month. The next two-week sessions will begin on May 5 and June 2 in the Chapel. Child care provided. Questions? Contact Pastor Carrie Graham. Palm Bay campus – Free lunch! Meets at 12 noon on select Sundays. The next two-week sessions will begin on May 5 and August 4 in the Prayer Room. Child care provided. Questions? Contact Pastor David Fitzgerald. DeLand campus -- Free lunch! Meets at 12 noon on select Sundays. The next two-week sessions will begin on June 2 and August 4 in the Worship Center. Child care provided. Question? Contact Pastor Michael Stovall.